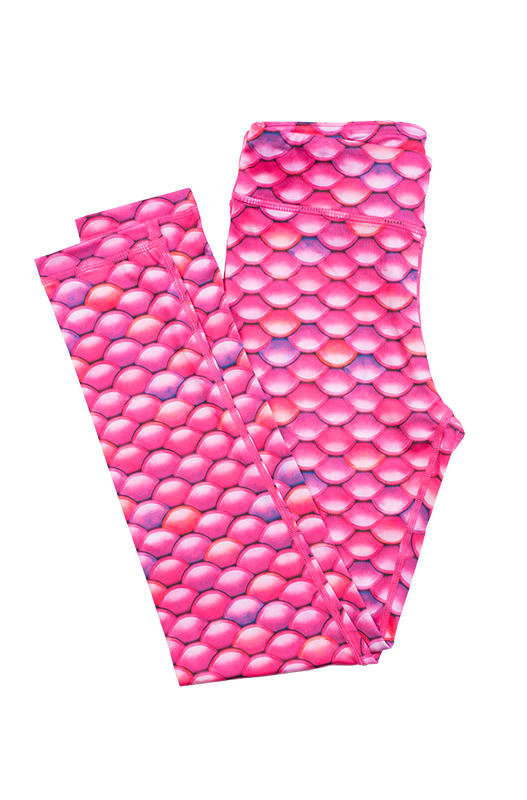 Fin Fun’s hot pink leggings in a mermaid-scale pattern will instantly transport you to a seaside chair in Malibu, watching a vibrant sunset on the horizon. 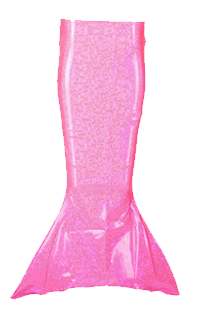 Full of brilliant pink colors in a bubbly design, these leggings are sure to become your go-to option when you’re dreaming of the beach! Made of ultra-soft fabric with durable flatlock reinforced stitching, you’ll be free to move wherever your heart guides you! Whether you prefer a yoga session on the beach or a comfy couch at home after a long day, you’ll find comfort in our latest legging design.